Must use PROMO CODE: STARSET. Promotional offer is applicable for online orders only at MarioBadescu.com. 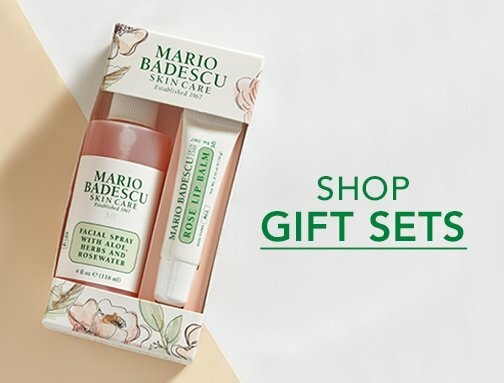 *Receive a complimentary 4-piece gift set when you spend $35 or more (before tax and shipping costs) at MarioBadescu.com or at the Mario Badescu Skin Care Salon in NYC. Set includes (1 oz) Enzyme Cleansing Gel, (0.5 oz) Botanical Exfoliating Scrub Mini Tube, (0.35 oz) Cucumber Tonic Mask Mini Jar & signature Mario Badescu Polka Dot Bag, while supplies last. Products shown in image may vary based on availability. *Exclusions apply. Gift Certificates, E-Cards and Salon services are not eligible for the promotion. Offer may not be used in combination with any other offer and is not valid during certain promotional periods. Offer valid through 11:59 PM PT on 4/22/2019. Offer cannot be applied to previously placed or pending orders. Offer applies to authorized purchases only. Gift with purchase has no cash value and cannot be redeemed for cash and/or credit. If purchased items that qualified for the gift are returned, the free gift must also be returned. If the free gift is not returned the value of the gift will be deducted from the total credit amount. We reserve the right to cancel any order due to unauthorized, altered, or ineligible use of offer and to modify or cancel promotion due to system error or unforeseen problems. Only authorized orders will be processed and shipped. Other restrictions may apply. *** 3 Free Samples are available with every product order. Please select your samples at your cart before proceeding to checkout. Search below or drag the map to find a Mario Badescu store nearby. 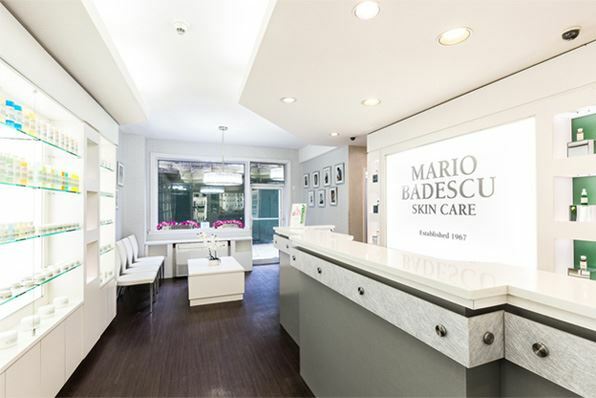 Mario Badescu products are available at retail locations across the United States. Also, many times during the year, special events are held at the store. Please check back here often for the latest news. We are always looking to make our products easily available to our customers. If there is a retail location you feel should carry the Mario Badescu line please contact us. Please Note: All products are not available at all locations. Please call ahead to verify product availability. Be the first to know about new products, sales, and exclusive offers! 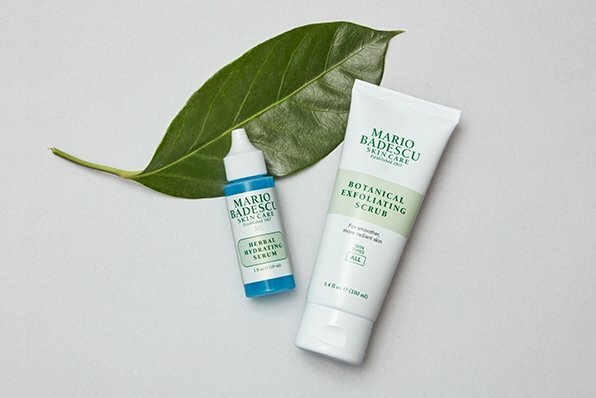 © 2019 by Mario Badescu Skin Care, Inc. | All Rights Reserved. No images or logos contained within this site may be used without the express written permission of Mario Badescu Skin Care, Inc.